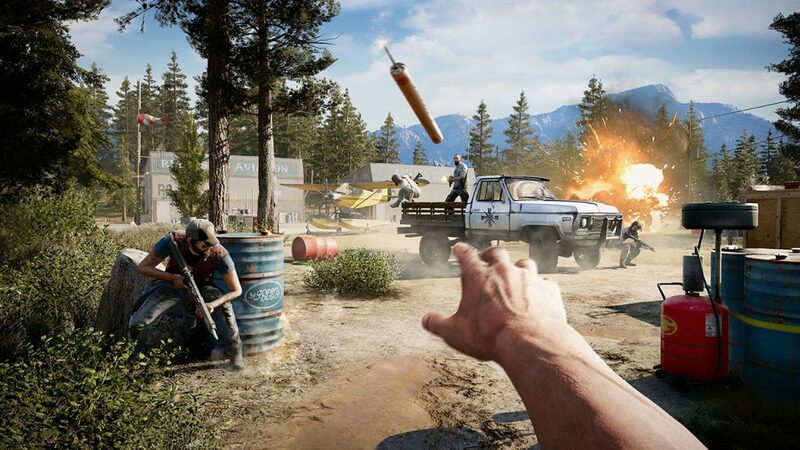 Immediately following the in-game tutorial, Far Cry 5 will be playable via online co-op. All earned experience and inventory items, excluding quest-based items, will carry over following each co-op session. While exploring Montana, each player will see and collect their own loot. However, the host player is the only player who will keep their story progress. To help players in their mission to take down the cult, the host player will still be able to recruit “Guns For Hire” or “Fangs for Hire” keeping in mind that you can have up to two buddies, with one being another player, join you in your squad. Far Cry 5 “Friends For Hire” two-player co-op will allow players to explore Hope County and take down the Project at Eden’s Gate in a surprising and chaotic new fashion expanding the possibility of the game’s open world. 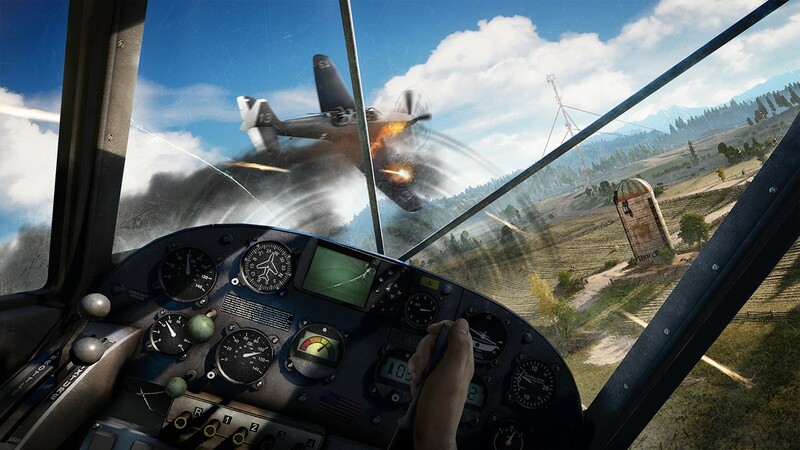 Far Cry 5 will be available February 27th, 2018 on PlayStation 4 Pro, PlayStation4, the Xbox One, Xbox One X, Xbox One S, and Windows PC. 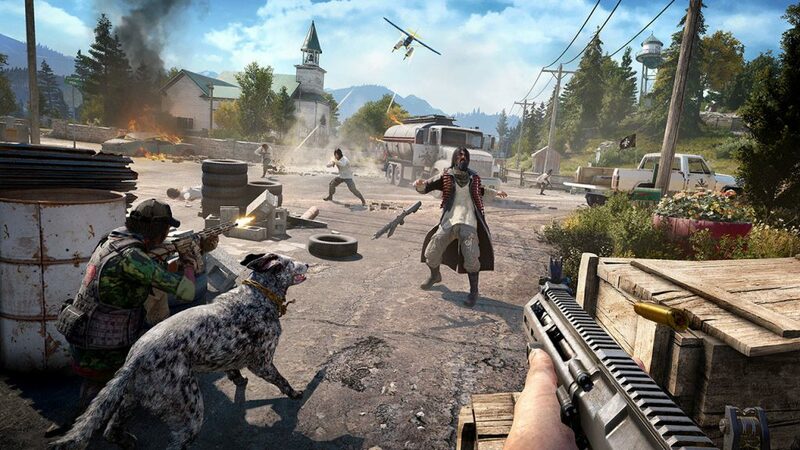 Set in America, a first for the franchise, Far Cry 5 offers players total freedom to navigate a serene-looking yet deeply twisted world as the new junior deputy of fictional Hope County, Montana. Players will find that their arrival accelerates a years-long silent coup by a fanatical doomsday cult, the Project at Eden’s Gate, igniting a violent takeover of the county. 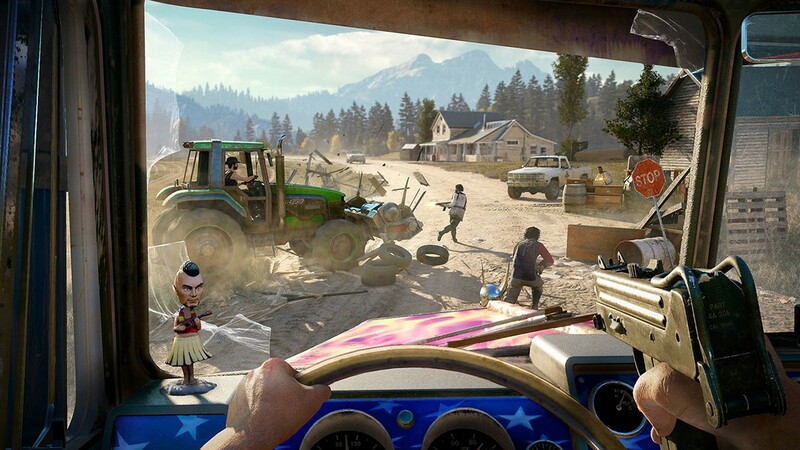 Under siege and cut off from the rest of the world, players will join forces with residents of Hope County and form the Resistance.